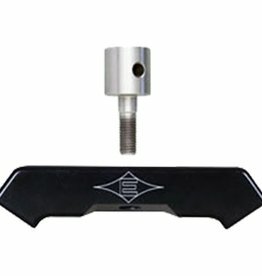 Easton Broadhead Adapter Rings are perfect for Axis carbon arrows and Beman MFX carbon arrows. 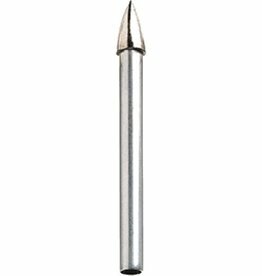 Easton designed them to provide a solid lockup and smooth transition between small diameter carbon arrows and your field points and broadheads. 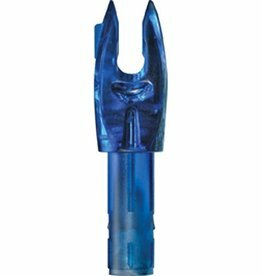 Easton Broadhead Adaptor Rings #6 1 Doz. 5gr. 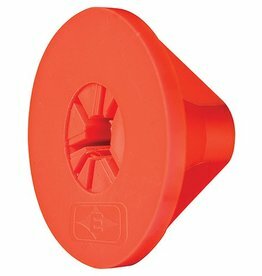 Easton Broadhead Adaptor Rings #3 1 Doz. 5gr. 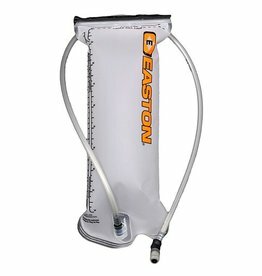 Locking adjustment 24' to 40', threaded closure, holds up to two dozen arrows with shoulder strap included. 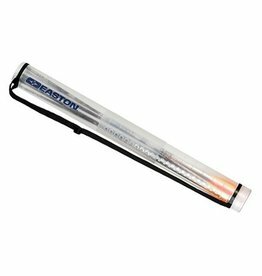 Easton Arrow Travel Tube 24"-40"
Aids in the protection of fingers while assembling, removing or installing broadheads on the shaft. 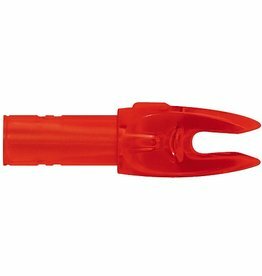 Fits most 2, 3, 4 and 6 blade broadheads. 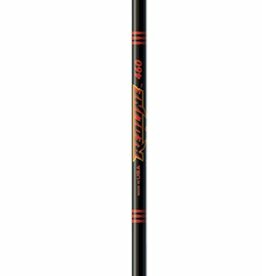 Easton H Nock Red 1Doz. 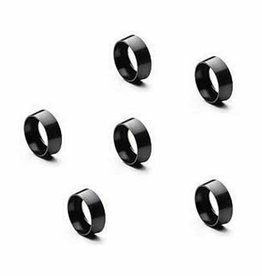 Easton Broadhead Adaptor Rings #5 1 Doz. 5gr. Fits ACC & Redline arrows. 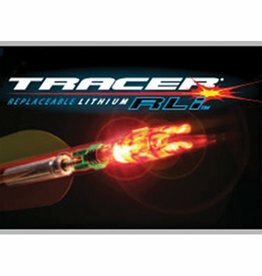 Easton Tracer RLI Replacement Battery 3Pk. Point Nibb Carbon -28. 600 70gr. 1Doz. 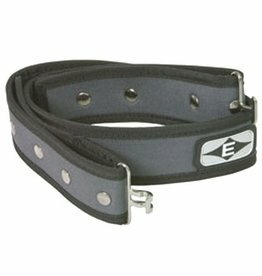 Target quiver belt with snap adjustments and padded foam construction.